To foster creativity as well as technical ability. I believe these two aspects of musical performance are mutually supportive and equally valuable. To help my students build their critical thinking and problem solving skills by teaching them to practice effectively and efficiently. 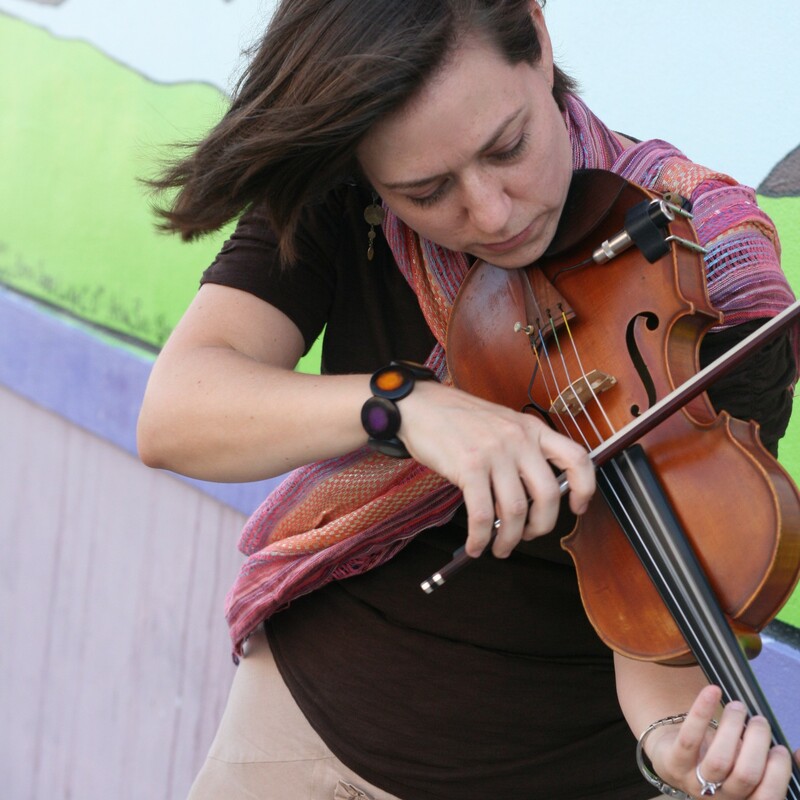 My teaching experience includes over ten years of theory and composition instruction at the college level and over twenty years of strings and piano instruction for all ages and levels. I am also certified in The Walden School Teacher Training Institute musicianship course, a unique approach to the integration of creative expression into an effective and thorough musicianship training regimen. Please use the contact form below to inquire about lesson availability and rates. Thank you!